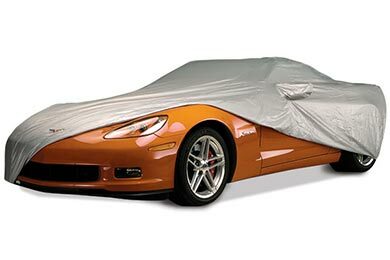 Read 286 customer reviews about AutoAnything Car Covers that have an average rating of 4.5 to find out what product is best for your vehicle. The cover is light, easy to put on and take off and folds into a small package for easy storage. The only reason I did not rate it a 5 is because it has not rained since I purchased the cover so I have not observed how it performs in those conditions. Reference # 762-802-668 © 2000-2019 AutoAnything, Inc.